Where's My Water? - Free Casual Games! 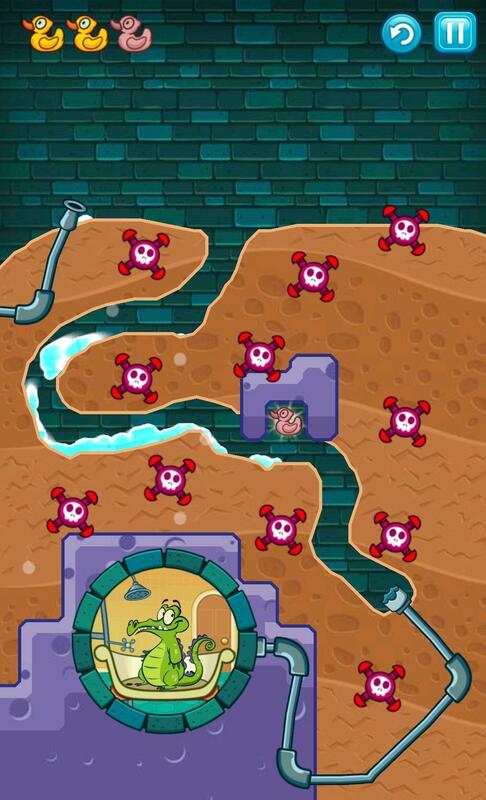 Games Like Where's My Water? Home Games Where's My Water? 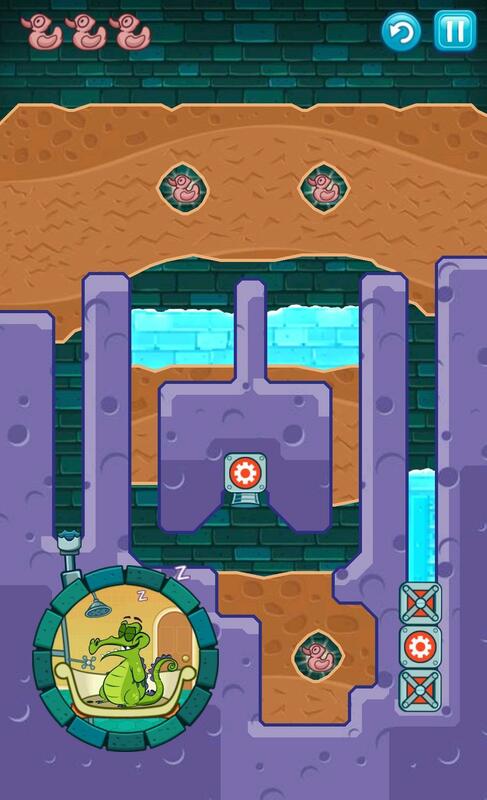 Solve challenging puzzles in this unique smartphone game Where’s My Water? Use your intellect to solve the puzzles and unlock new challenging ones. 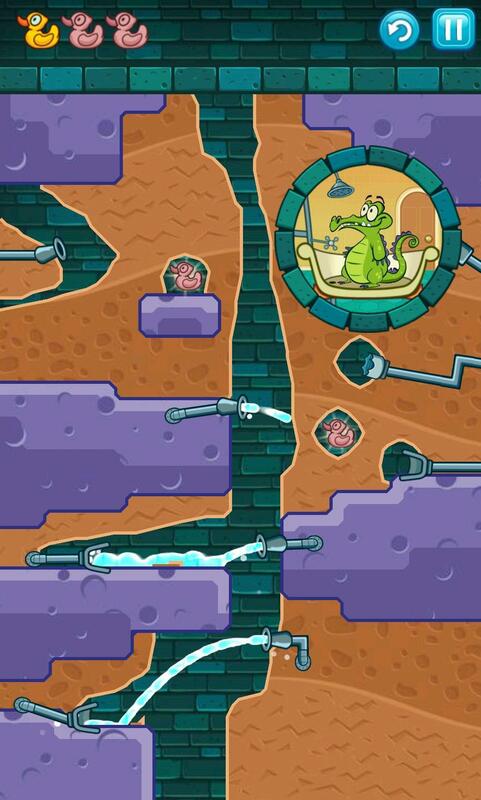 New Game Added: Where's My Water?